- And finally a lot of Fun!!! or feel free to report any bug you may find. 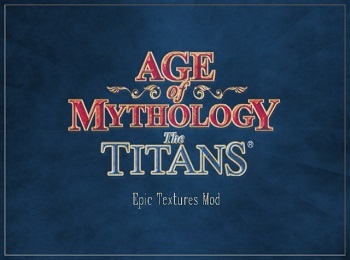 I can't create Titan with this modpack.